1Associate Professor, Dept. of Chemistry, Y.A. Govt. Degree College for Women, Chirala, A.P. 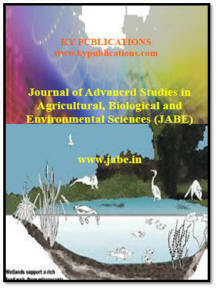 © 2012 Copyright, KY Publications, India | www.jabe.in.